As my second pregnancy enters its lasts stages, I thought I'd reflect on the similarities and differences of being pregnant in two different European countries. You would think that two European superpowers such as the UK and Germany would have similar practices in terms of how they approach women's pregnancy. Well, think again! Just a word of caution: what I am writing here is based on my experience in the two countries. Obviously, there are regional and personal variations but having had pretty standard pregnancies in both, I think these are easily comparable. 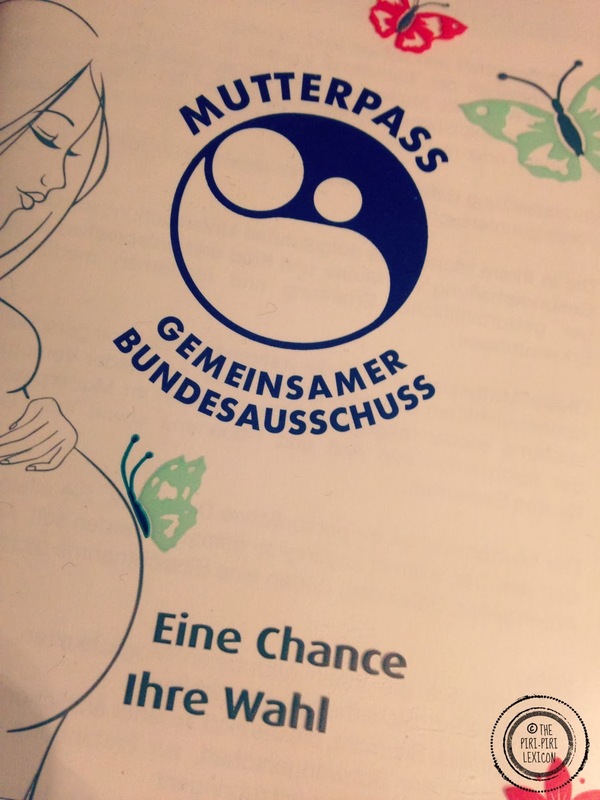 My general impressions are that in Germany, pregnancies are much more of a medical situation than in the UK. In Germany, you usually get followed up by a gynaecologist: a trained doctor whose speciality is women! It is possible to get followed by a midwife too as I understand it. The pregnancy is then a little less medical, however, you still need to visit a gynaecologist for the scans and some tests. In the UK, you will never ever see a gynaecologist. You will only ever see a midwife and a scan technician unless there is something wrong. I found this rather odd to start with in the UK (as France follows a similar process as Germany). The midwife is not a doctor. She has medical training but is in no way a doctor. In the same way that your child will very rarely see a paediatrician in the UK unless they are refered to one (usually for a serious reason), specialists are not easily available there and certainly not the norm. These specialists, however, make a lot of difference, in my opinion, in the care you receive. It is after all their specialty and are highly competent in their subject! As a consequence, the routine visits in Germany are much more thorough. You get seen by a gynaecologist who takes blood and urine samples at almost every visit. The visits are once a month for the first two trimesters then once a fortnight until the end. You get three scans (as opposed to 2 in the UK). But some gynaecologists also like to check on the baby with a very quick scan at the very slightest doubt or problem. ECGs are frequent after 24 weeks to listen to baby's heart and these last about 15 minutes (as opposed to the 3 seconds the British midwife will spend). I also had quite a few internal exams for no obvious worrying reasons. In the UK, there is no visual confirmation you are pregnant until your first scan (13 weeks in). They just take your word for it that the little line really did turn blue (even hough some midwives make you give another urine sample early on). At my first appointment (6 weeks in) in Germany, my gynaecologist did check there was a developing foetus there and didn't just take my word for it. The British midwife hardly ever touches you. Apart from listening to the heartbeat from about 3 or 4 months in, I never even had to undress. Measures are done through fundal height (never had that in Germany). One thing I liked in the UK though was that there was no weighing in. I was explained that it was too stressful for the women to weigh them at every visit. I couldn't agree more! There are also fewer visits for a second and subsequent pregnancy in the U.K. That is meant to be because you know what to expect. Maybe but every pregnancy is different and I am glad Germany does not have that rule. Generally speaking the frequency of the visits and the tests carried out (Down syndrome, etc) are similar in both countries. I think the method of carrying them out is the main difference. Germany has a more medically- or clinically-oriented approach to pregnancies with high-level specialist care. While not every woman needs it, I did find it reassuring as a recently arrived expat who spoke broken German. Post Scriptum: I was writing this blog post while sitting in the waiting room of my gynaecologist. A few minutes later, I heard her mention some kind of possible issue, the words "nicht große Sorgen" and her refer me to yet another ante-natal specialist for yet another test the next day. This was the second time it happened for two completely unrelated things during this pregnancy. She got me really worried and stressed as I imagined the worse. Both times, all the referrals turned out, for me, un-necessary in so far as there was nothing wrong. I have since been told this is pretty common in Germany. 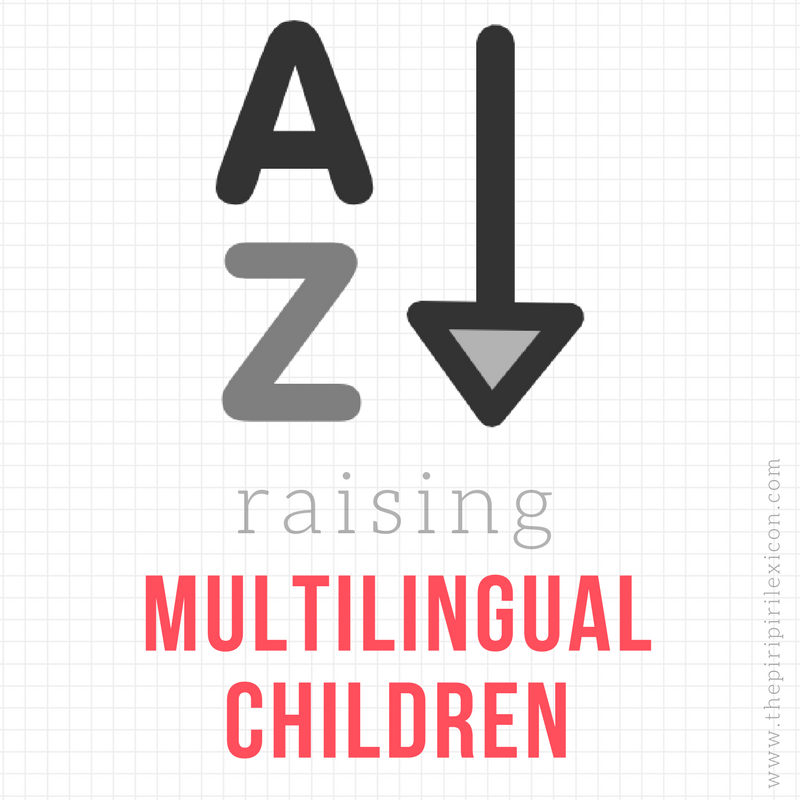 Many friends and expat mums I have talked to have had similar experiences. German doctors like to investigate the worse case scenario before giving you the good news. German efficiency is sometimes a little over the top. Of course, I am grateful, she got things double-checked and is doing her job thoroughly but cannot help wonder whether these extra tests were completely necessary. In the UK these tests and specialists scans would be extremely costly and I would have had to pay for them out of my own pocket and probably wait for a while to have them. Good or bad? It is a personal choice and opinion. How is it in your country? Do you see a specialised doctor? 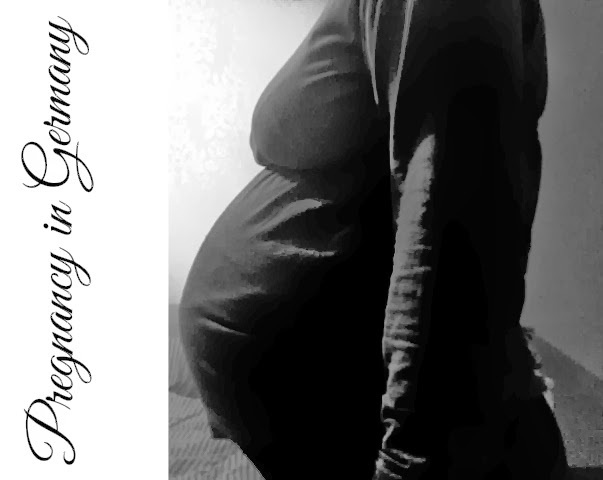 Both my pregnancies had to be monitored, due to gestational diabetes as well. I had no prior warning signs, so I am quite grateful for having a wonderful doctor who tested me fairly early. I had to be monitored and had many scans because due to GD, the placenta deteriorates earlier than normal, and I had less fluid than advised by the end of the pregnancy, hence i had to be induced. That said, the inductions were quite alright, minimal intervention, and I gave birth without pain relief, both times, because dilatation went so fast, there was no time left. You will find that giving birth in Germany is quite nice, the doctors are present for major moments, birth and stitching was for me. And due to complication, and having private insurance, I had Oberartzt supervision, even though it was not needed. Most of the times I was cared for by midwives, and even though they work in shifts, the ones I met were wonderful. They try to keep the medical involvment at a minimal, they encourage you to try teas and walking and bouncing on the birth ball, and the birthing tub, before calling in the doctor or giving medicine. You do not need to mention to wait with the cord clamping before it stops pulsating, they do that as a rule, you do not need to ask for immediate skin contact or to keep the baby by your side in the room, you are expected to, unless you request for the baby to be taken to the nursery so that you can recover after a hard labour. Both maternities I went to had wonderful lactation consultants/midwives, baby wearing is widely spread, breatsfeeding in public also normal, no one bats an eyelid. They do take thingsa bit too seriously, but I have experienced being on the odd side of the statistics, and I am thankful that they do so, because things were caught before having a chance of getting serious. You should have a wonderful experience giving birth here. Seriously, as far as I have read about various places, Germany is by far one of the best places where one can give birth. Best of luck! Do keep us posted. I spent the sixth months of both my pregnancies in Turkey and the last three months in Italy so I can compare those two systems. First in Turkey, you always refer to a private gynecologist if you can afford it or you have an insurance. The doctors, been in a private practice, sign you as much exams and tests are possible  and they strongly recommend you C-section, so that you don’t wake them up in the middle of the night . I do not think I know any Turkish woman of my age that gave a natural birth. Italy is more or less like Germany; pregnancy is considered a medical condition so you are cared and pampered. I think that the quality of assistance you get is different from Region to Region. In the hospital where I delivered (that is close to Florence and it agrees with the baby-friendly protocol) they give you a lot of prenatal class (the last two months pregnancy it’s a full time job with classes, aqua gym etc.). As soon as the child born he is assigned to a pediatrician than will follow her until I think she is sixteen. When you go home after birth, you also have the right to call the obstetrician a couple of time to help you with the breastfeeding. I think the system we have in our region it is very efficient. And for the second you have even less visit. I had on midwife appointment yesterday at 16 weeks, and my next appointment is booked in 6 weeks. No check in midtime. Anyway the midwife doesn't check anything except the baby heart (first time yesterday) and for 45 second only ...;-( .. It's good to know how is pregnancy condition in Germany and UK. I live in Spain and here in pregnancy time we do receive great support from hospitals. But I'm surprised to learn that in England people on their during pregnant time.